The lowest rate in at least two decades follows an incident where a man was dragged off an overbooked United flight in April. DALLAS – Following widespread outrage over a passenger who was violently dragged off an overbooked plane, U.S. airlines are bumping customers at the lowest rate in at least two decades. Airlines have routinely overbooked flights for years in the expectation that some passengers won’t show up. When a flight is overbooked, airlines typically offer travel vouchers to encourage a few passengers to take a later flight. A 69-year-old man was dragged forcibly down the airplane aisle and other passengers captured the spectacle on camera phones, turning the incident into a public relations disaster for United. Passengers still get bumped, however. 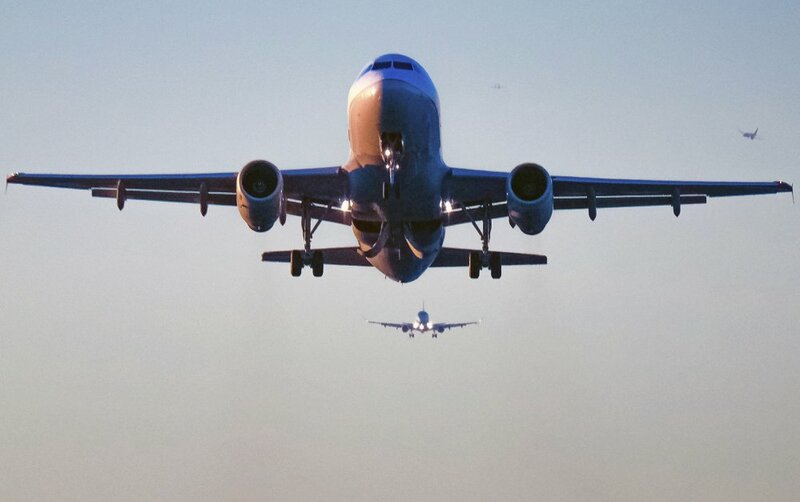 Besides instances in which airlines sell too many seats, passengers may get booted when a mechanical breakdown causes an airline to use a smaller aircraft, or when the plane’s weight must be reduced for safe takeoff. Travelers were least likely to be bumped on JetBlue Airways, Hawaiian Airlines and Delta Air Lines. Spirit Airlines had the highest rate of booting passengers, although Southwest Airlines, a much bigger carrier, bumped the most people, 2,642 in six months. United’s rate exactly matched in the industry average. Hawaiian Airlines had the best rating among the 12 largest U.S. airlines, and JetBlue Airways had the worst rate – two of every five flights arrived late.